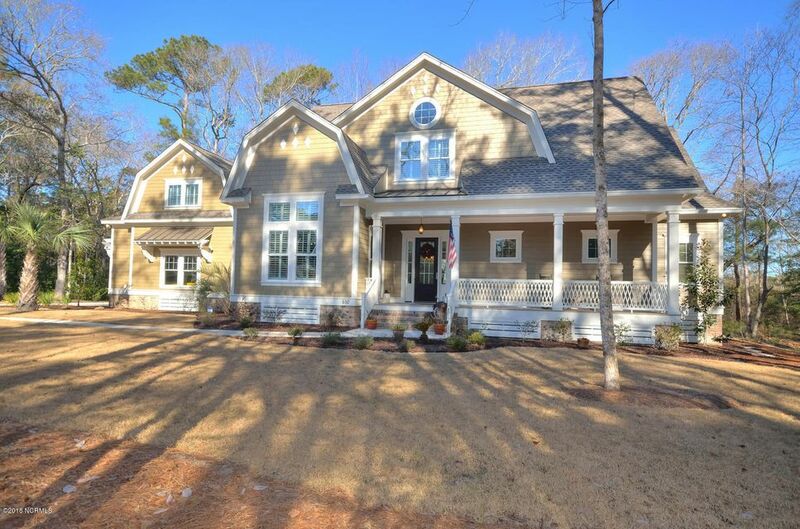 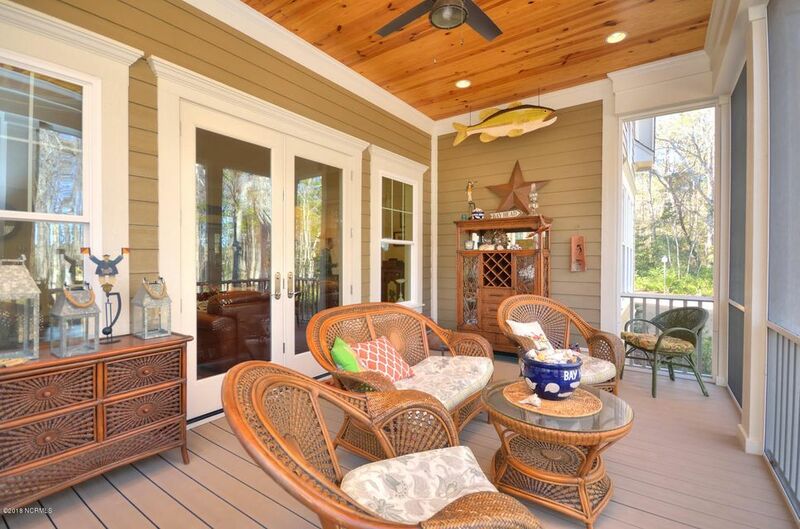 Seawatch at Sunset Harbor living at its finest is exemplified in this breathtaking custom-built home showcasing superb architectural details and enjoying a natural wooded marsh savannah view of Mercer Mill Creek. 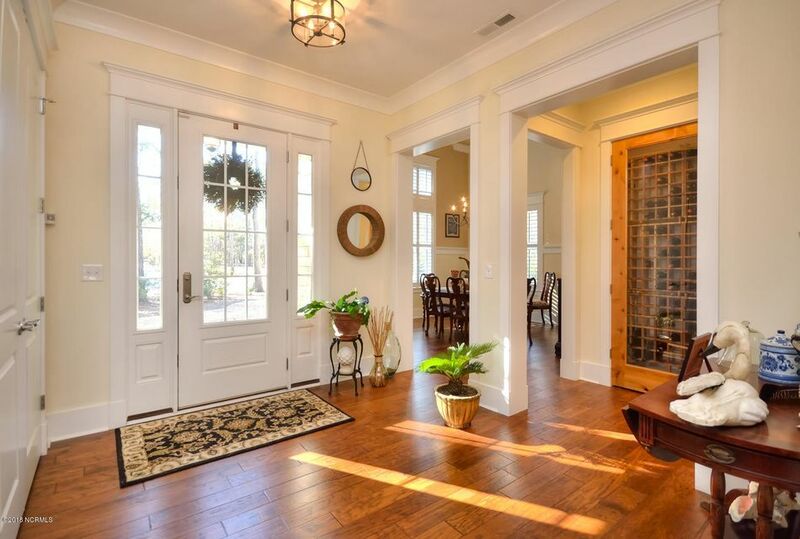 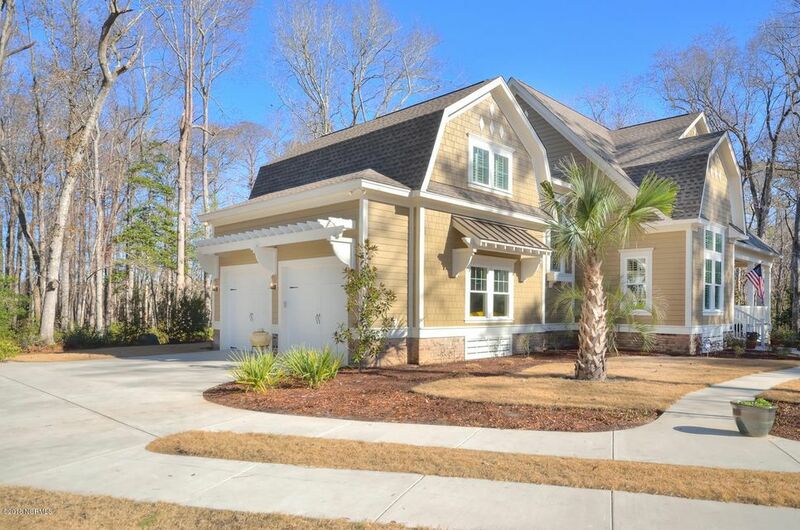 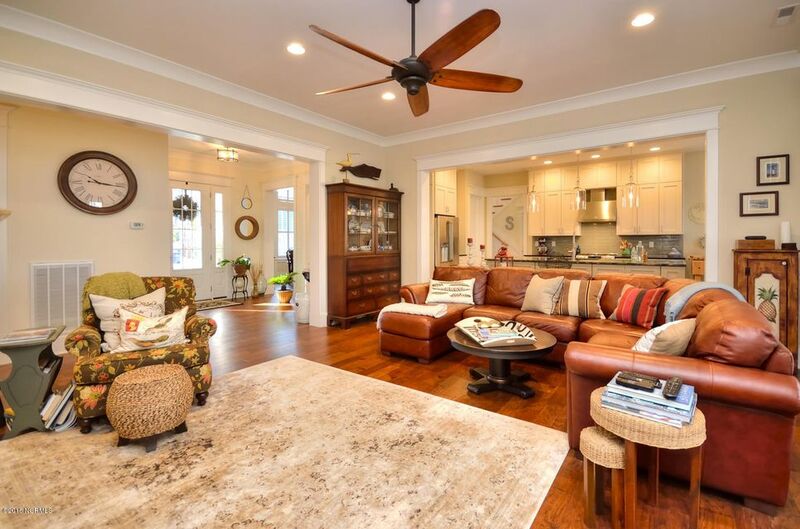 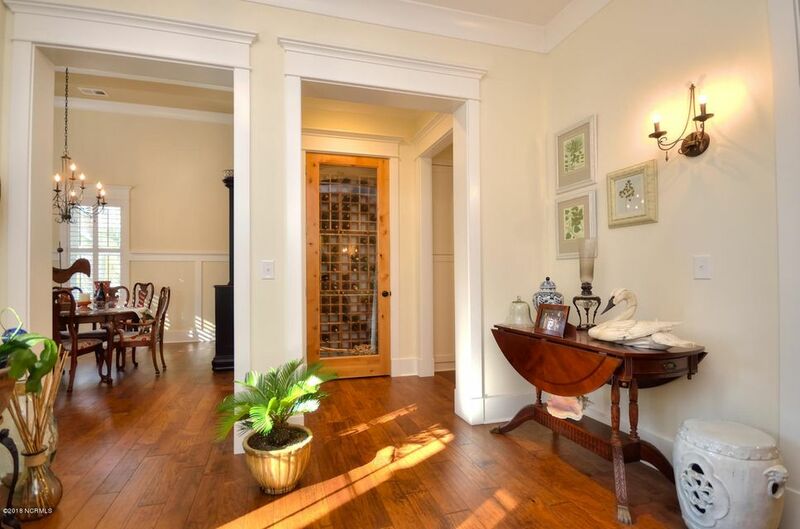 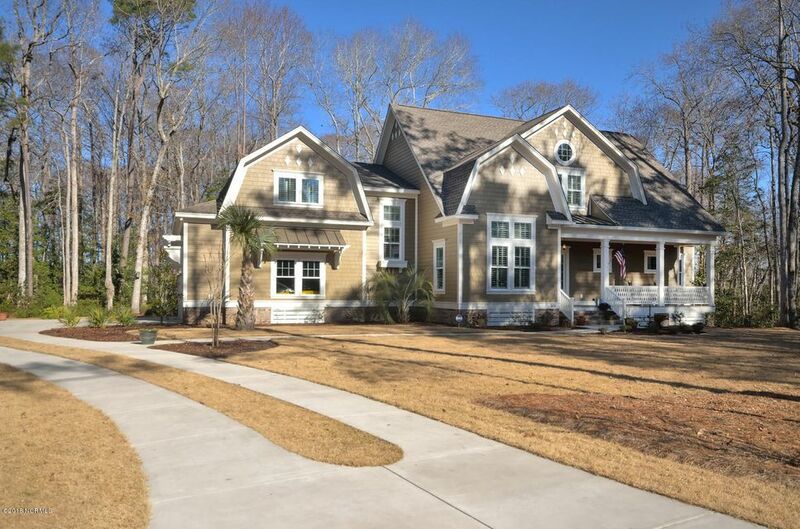 The inviting front porch welcomes you into a warm open floor plan featuring scraped hickory floors, craftsman style wood work, honed granite, archways, custom built plantation shutters and 8 ft. interior doors. 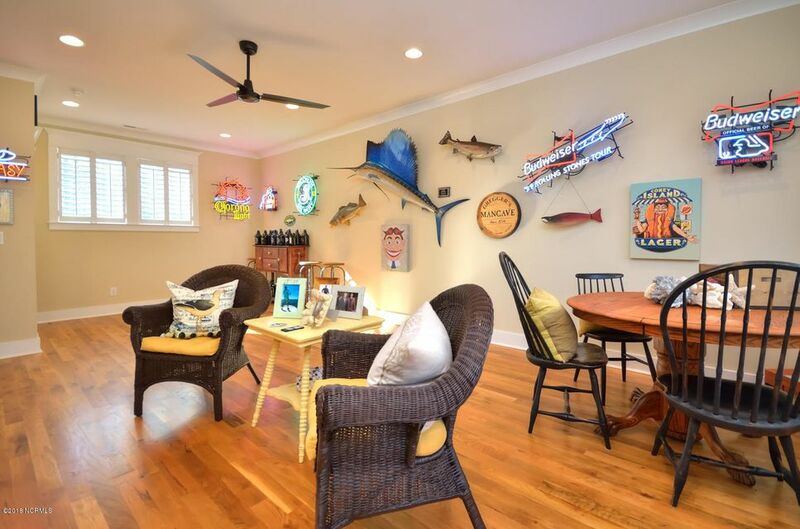 The impressive 20 ft. by 17ft. 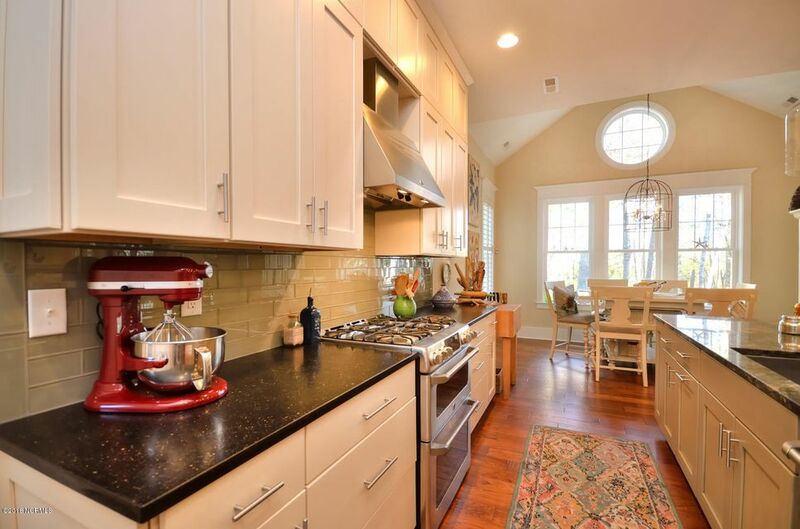 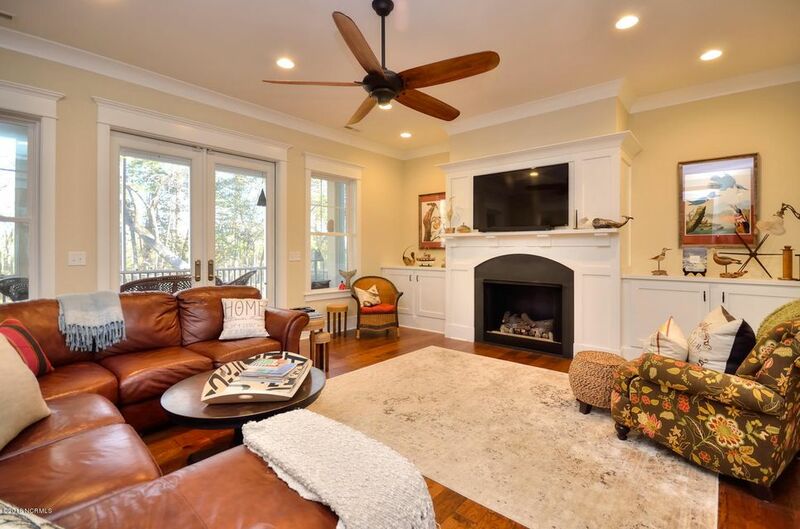 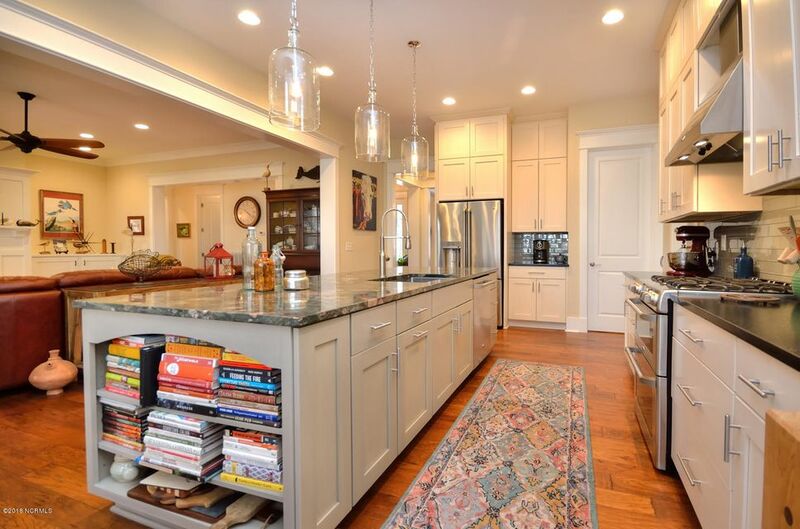 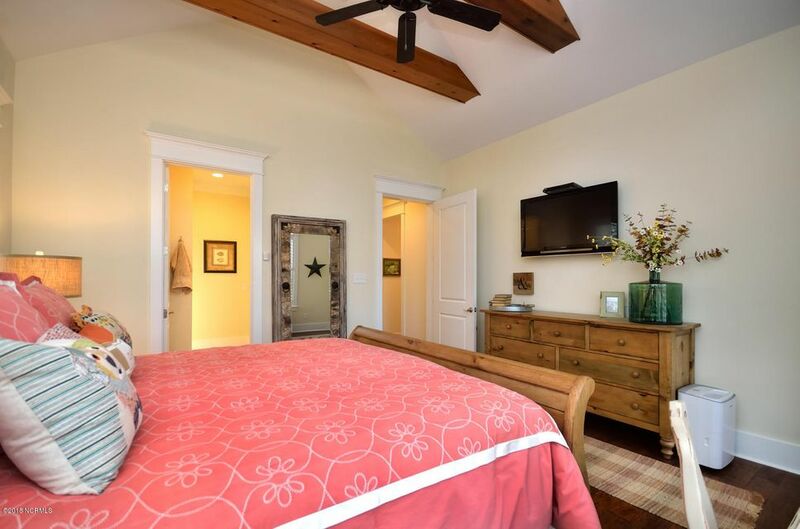 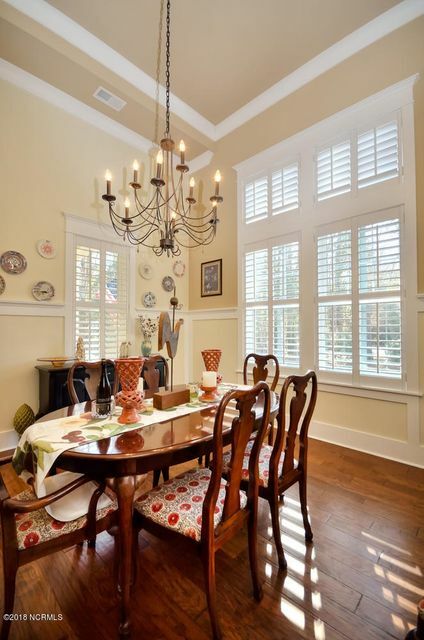 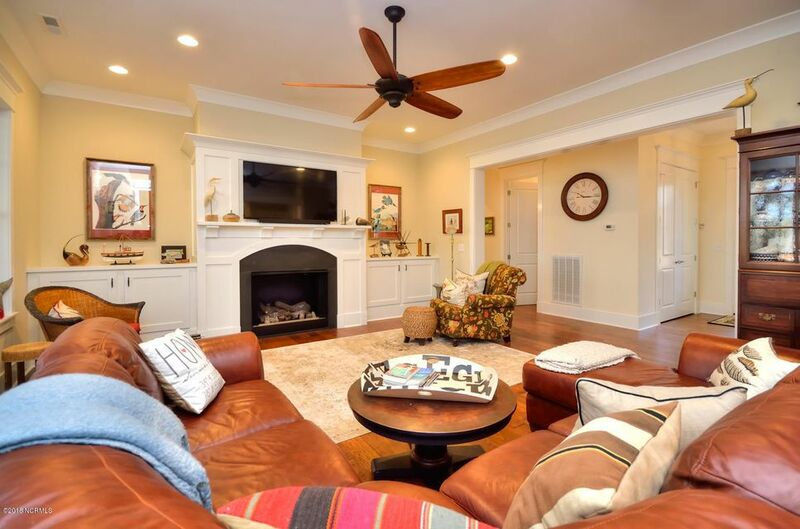 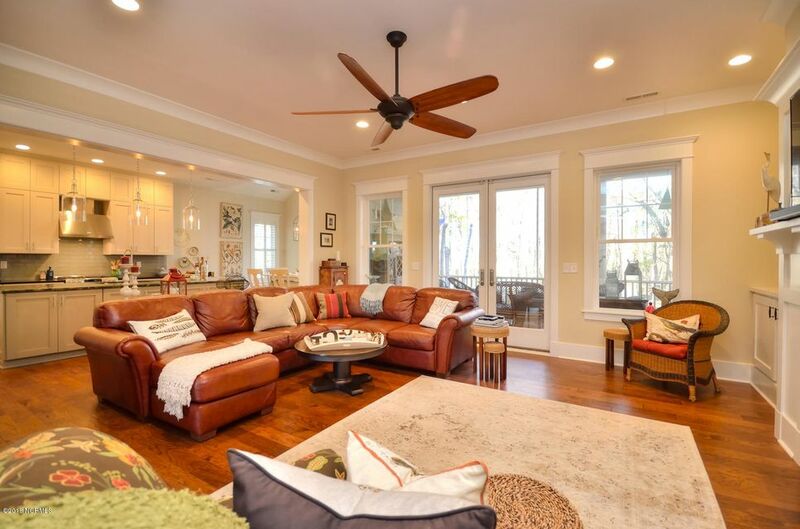 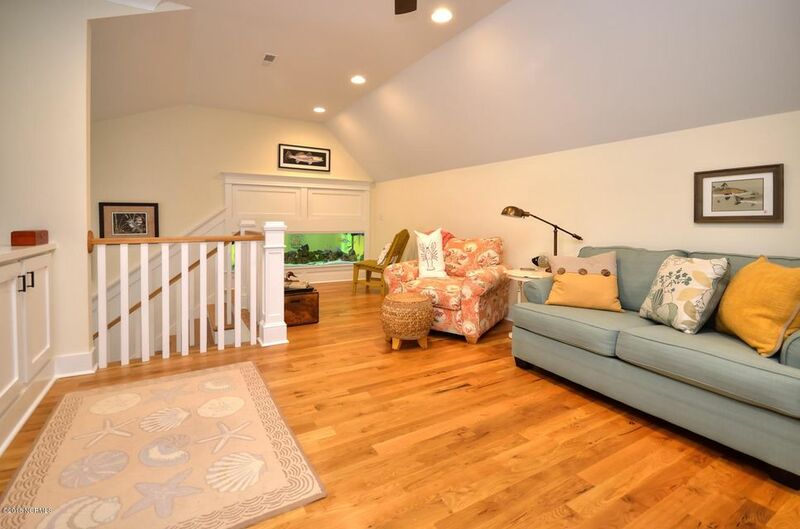 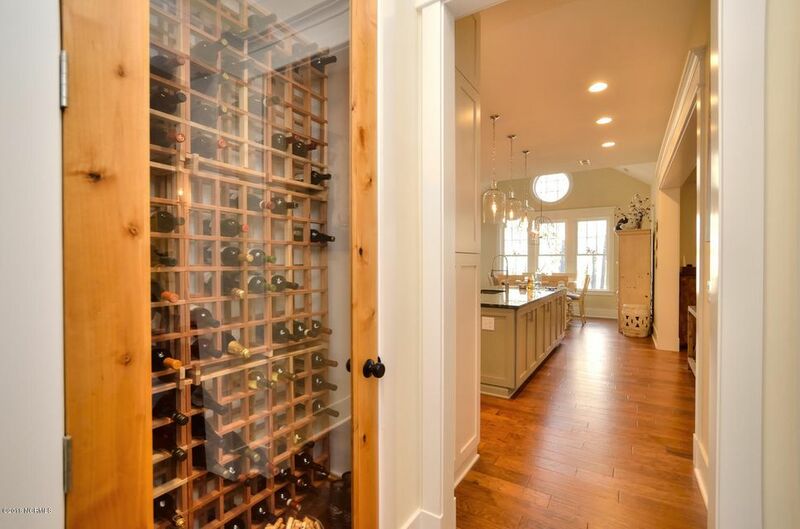 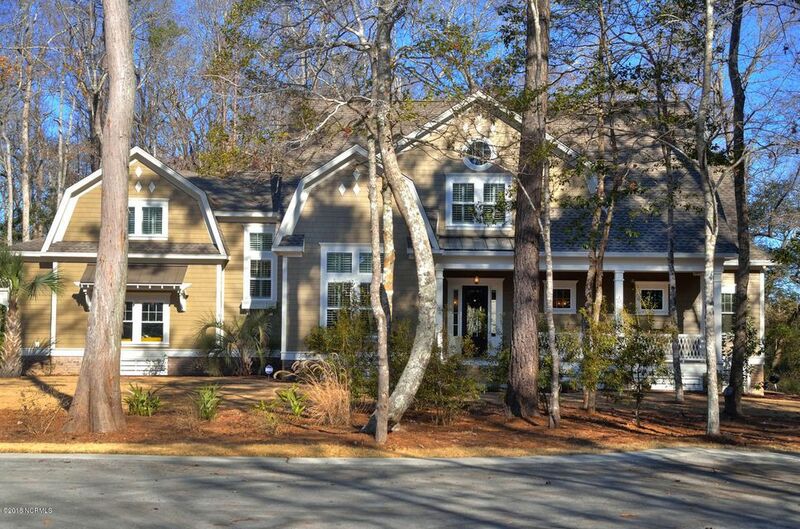 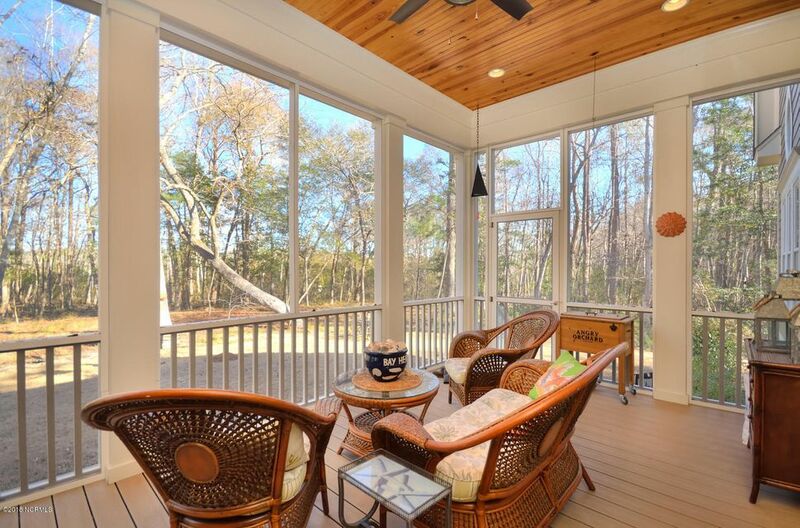 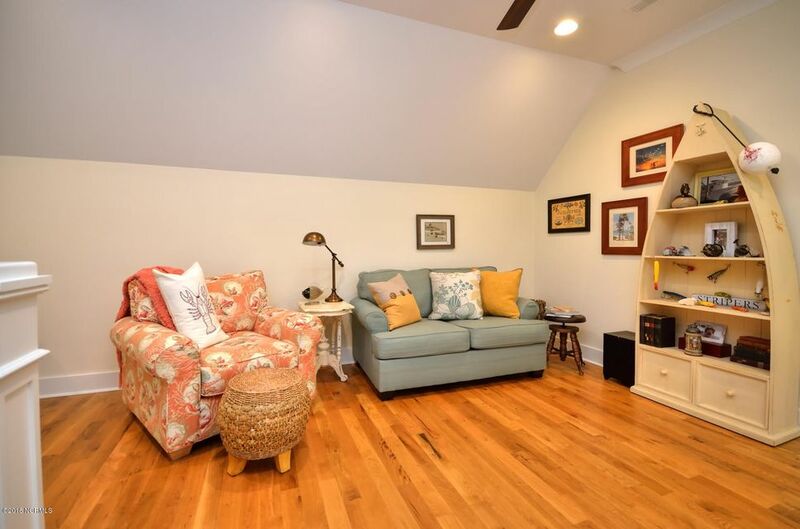 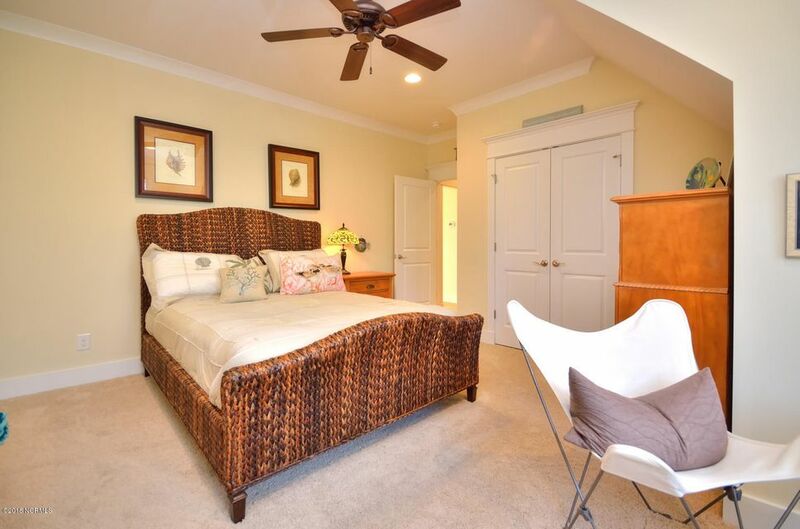 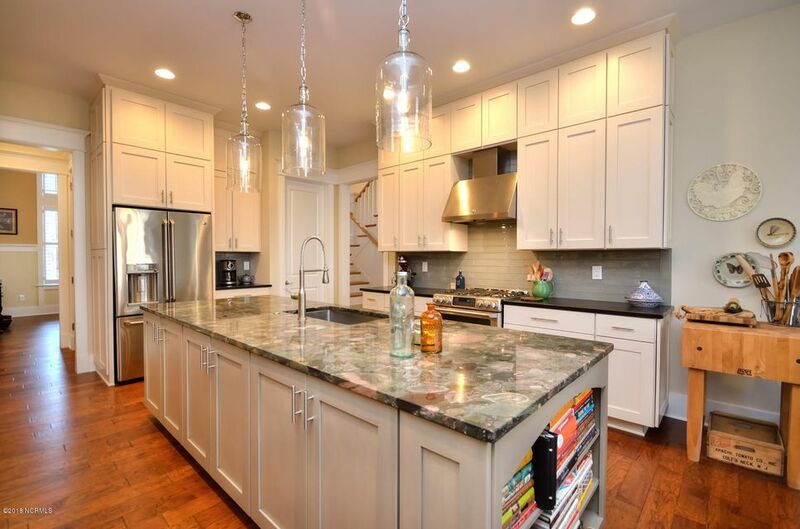 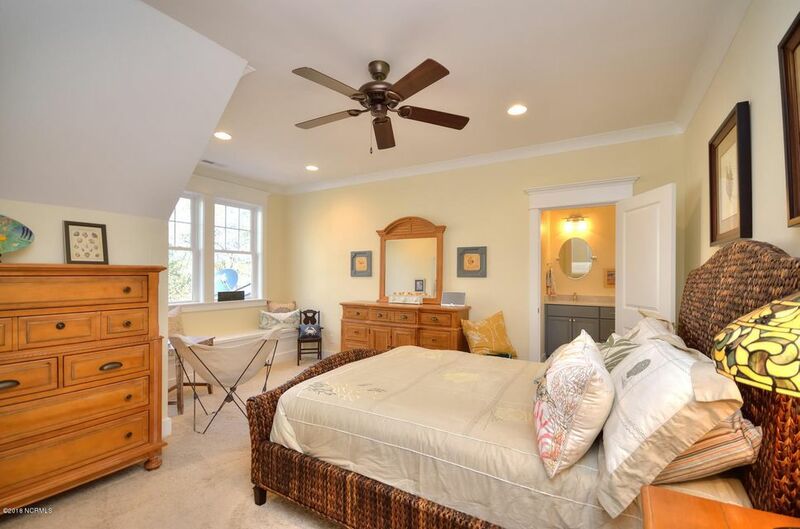 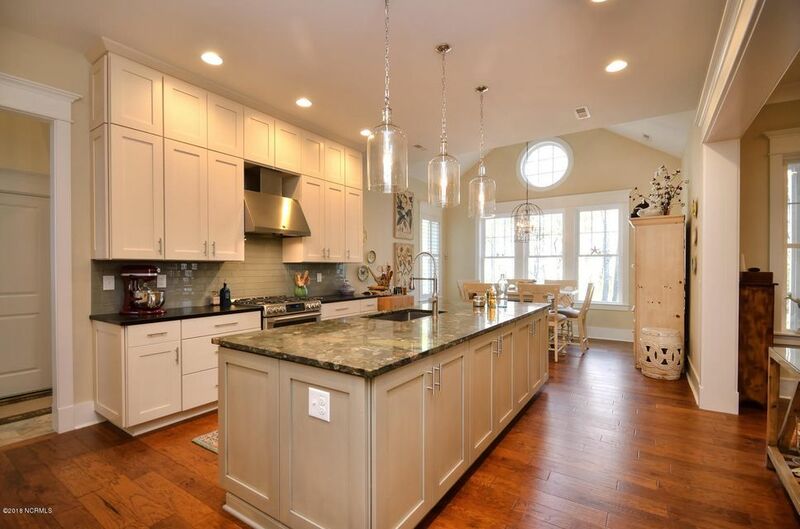 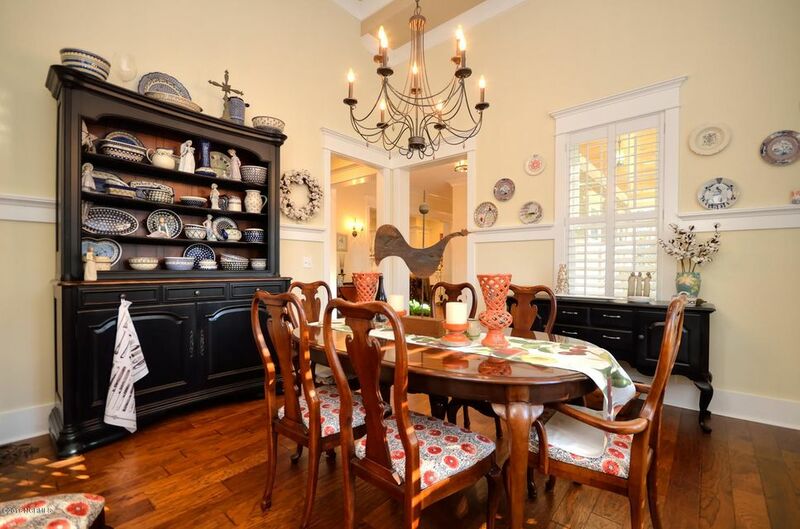 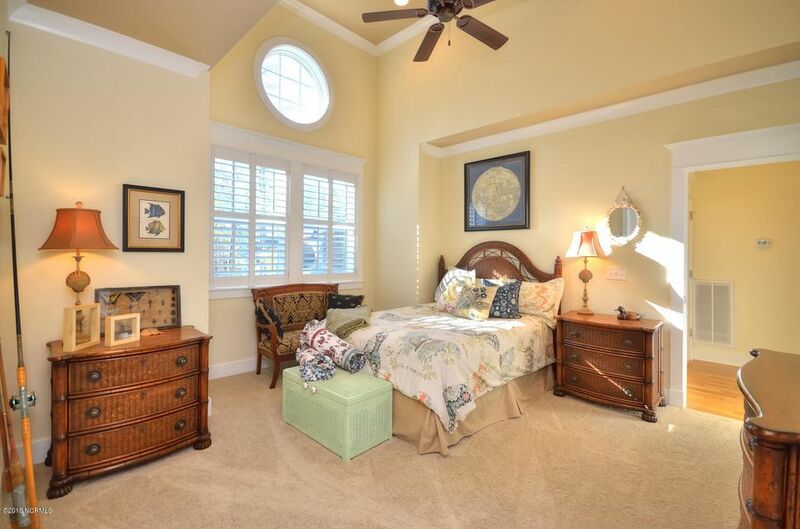 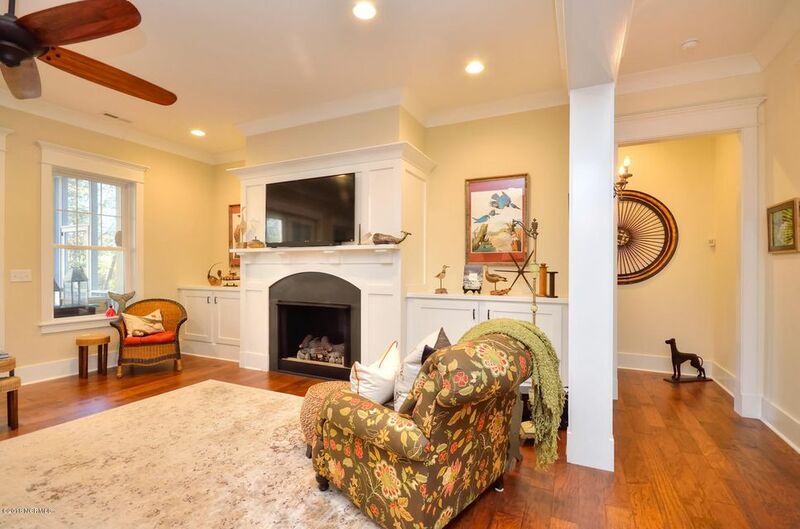 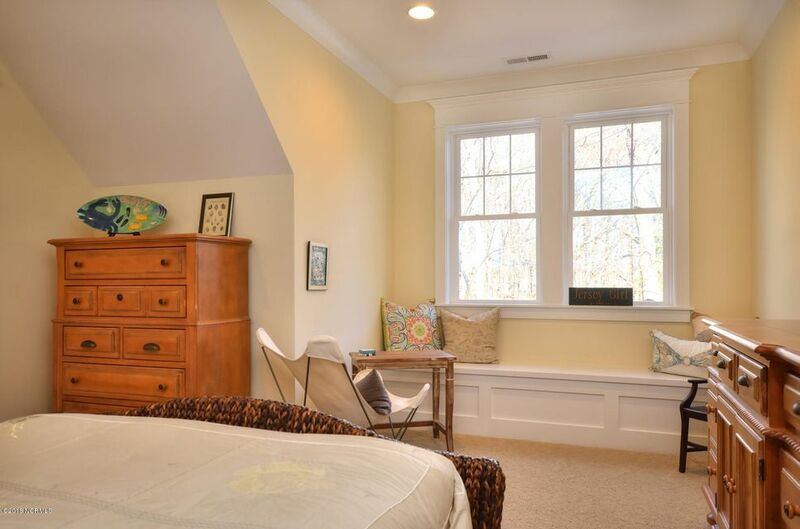 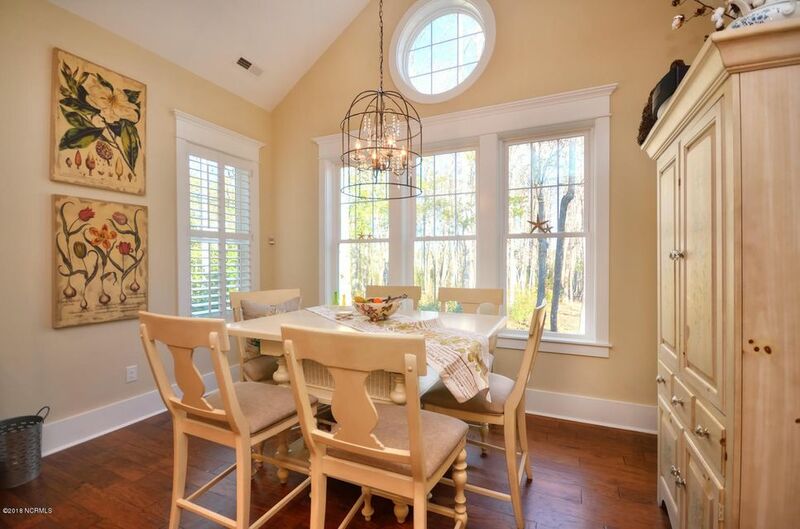 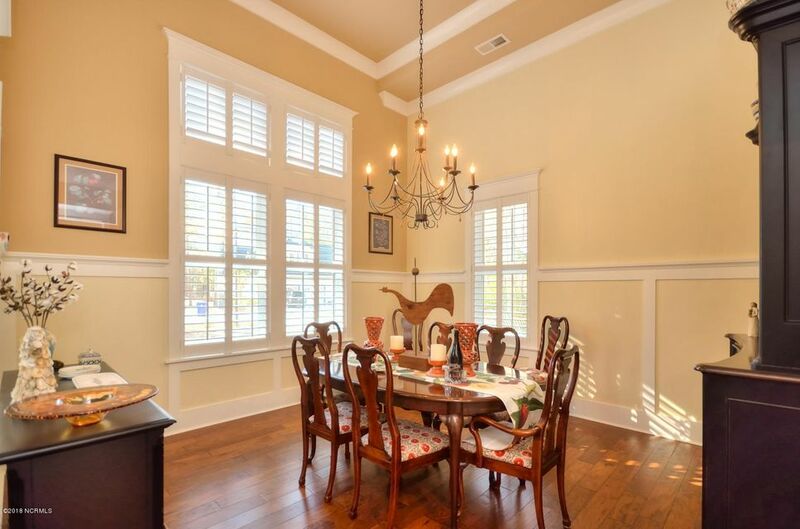 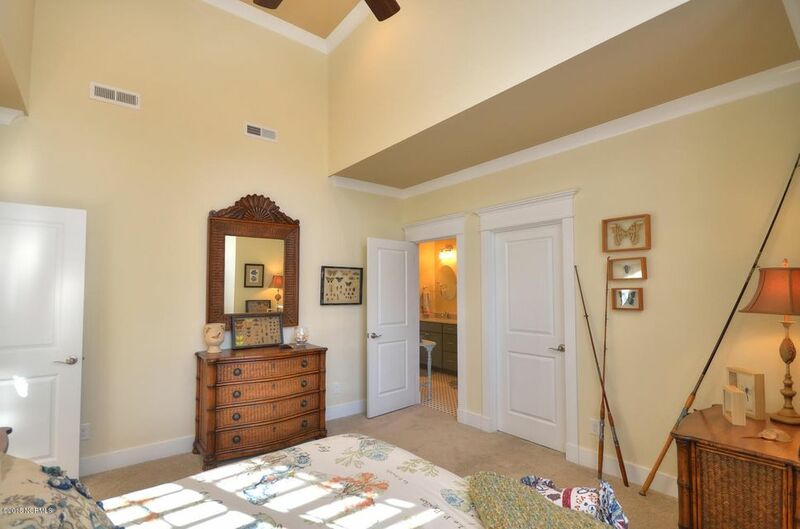 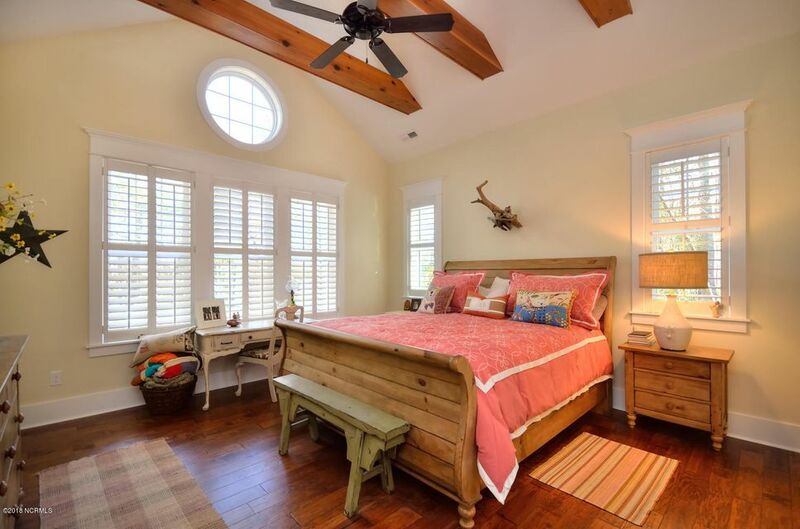 great room is open to the gourmet kitchen, formal dining, breakfast area, wine pantry and spacious screened in porch. 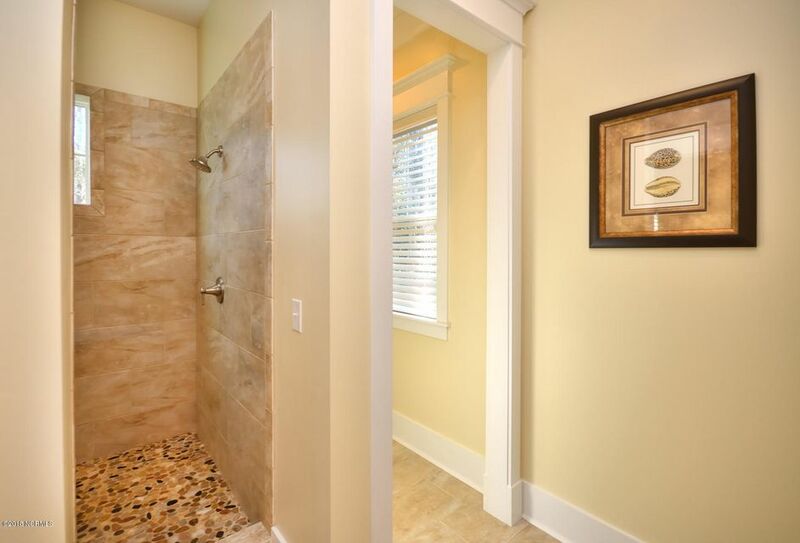 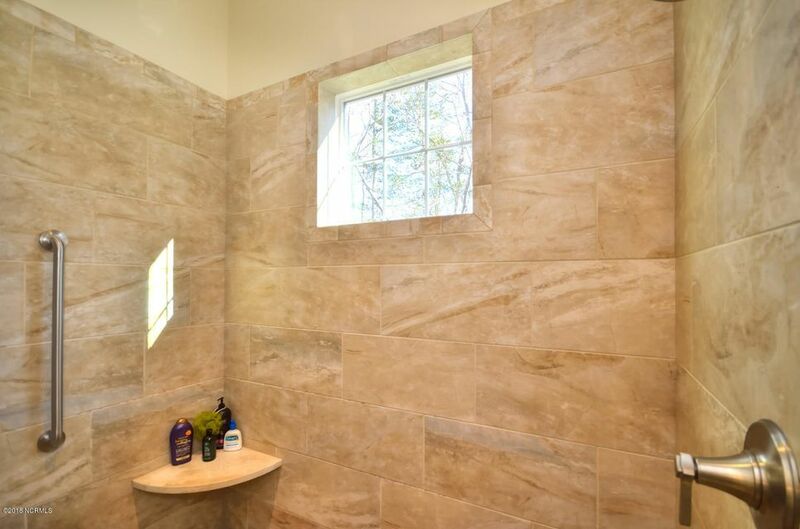 The 1st floor master displays a cathedral ceiling with exposed natural wood beams and spa like master bathroom with a Roman walk in shower complete with a pebble stone. 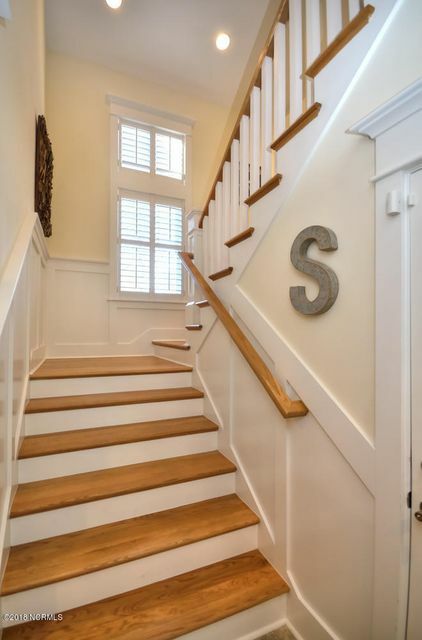 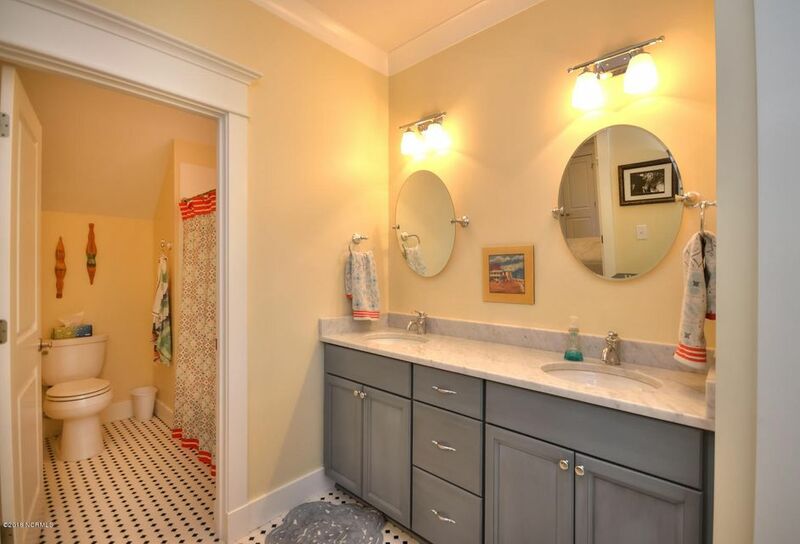 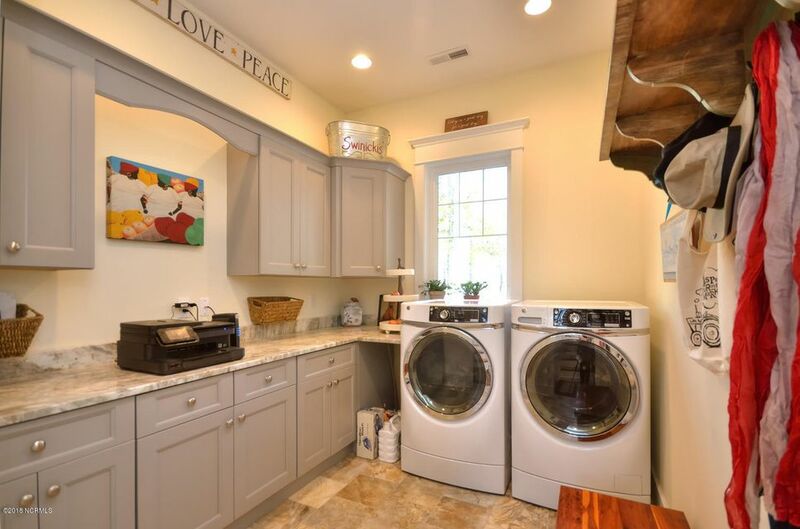 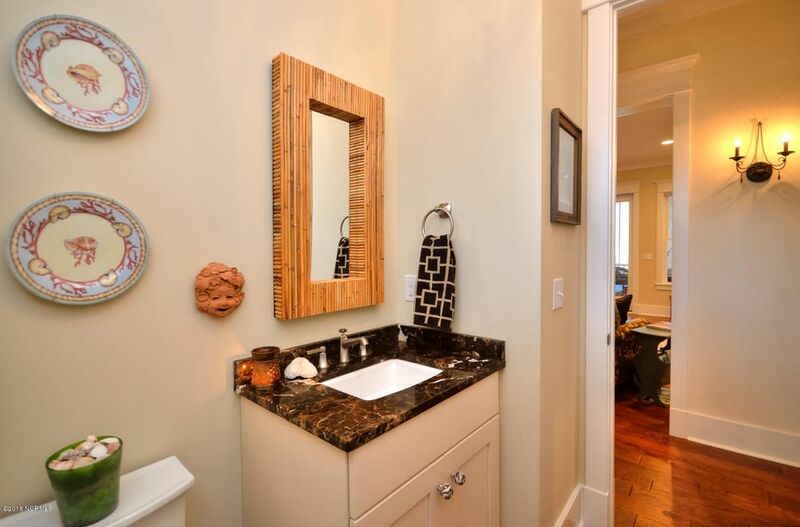 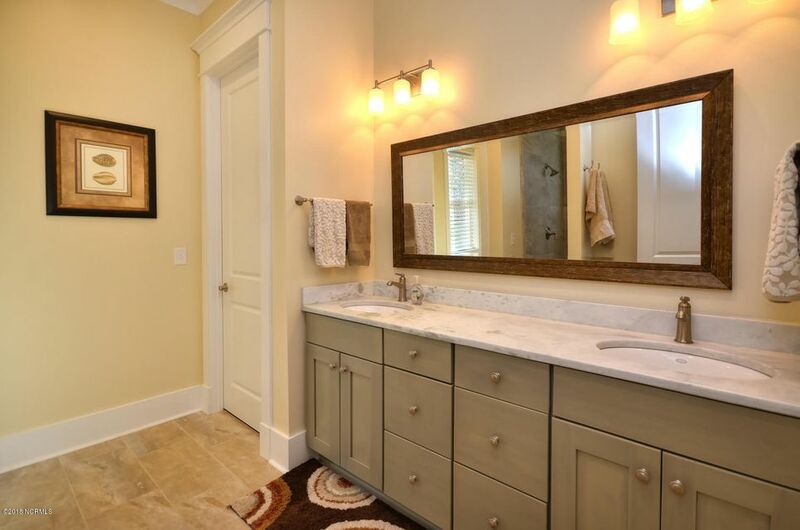 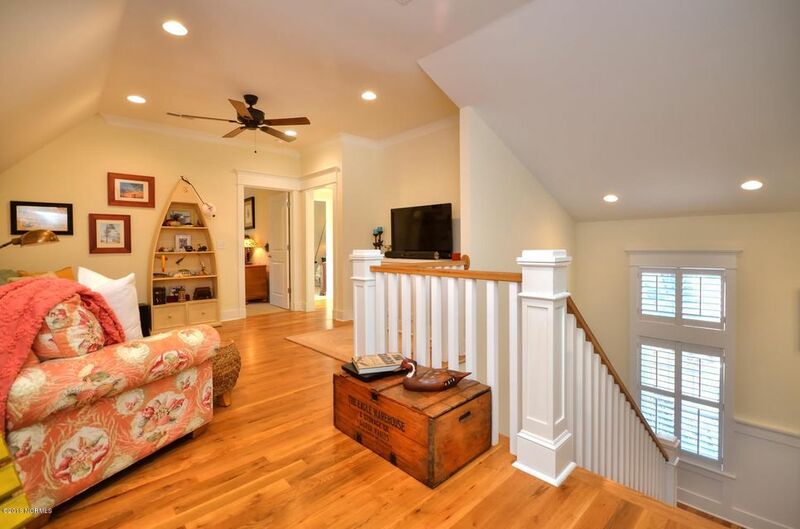 Pass by the powder room and oversized laundry room to the staircase leading upstairs. 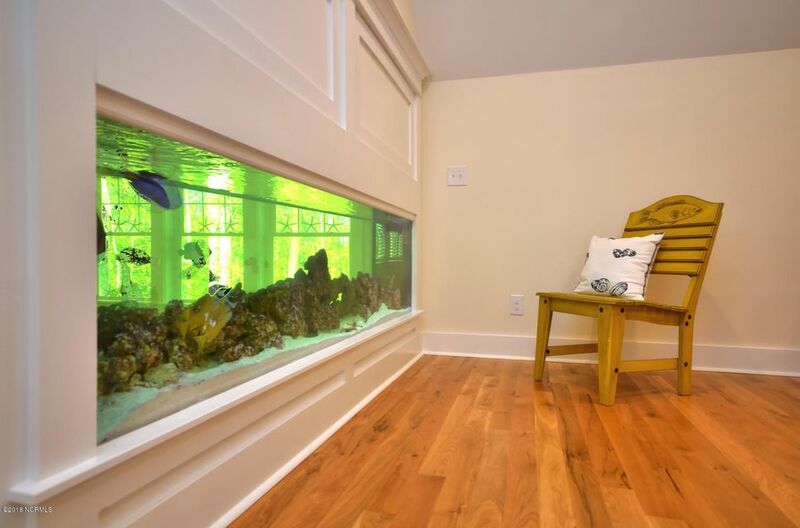 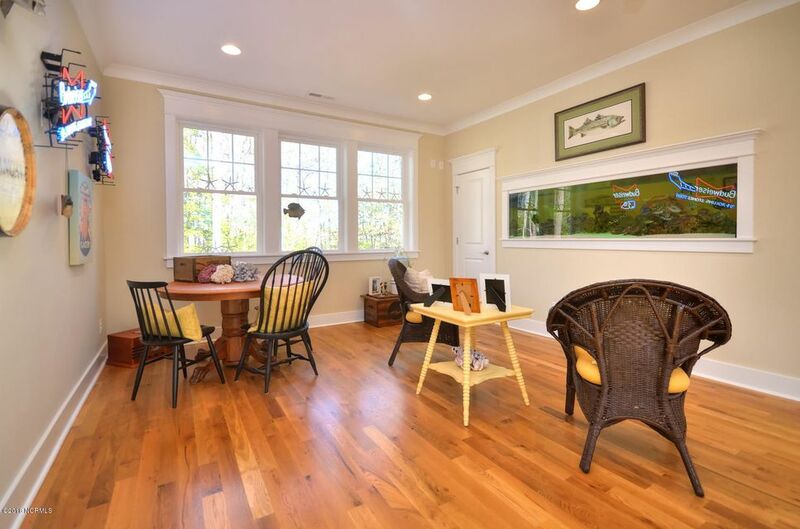 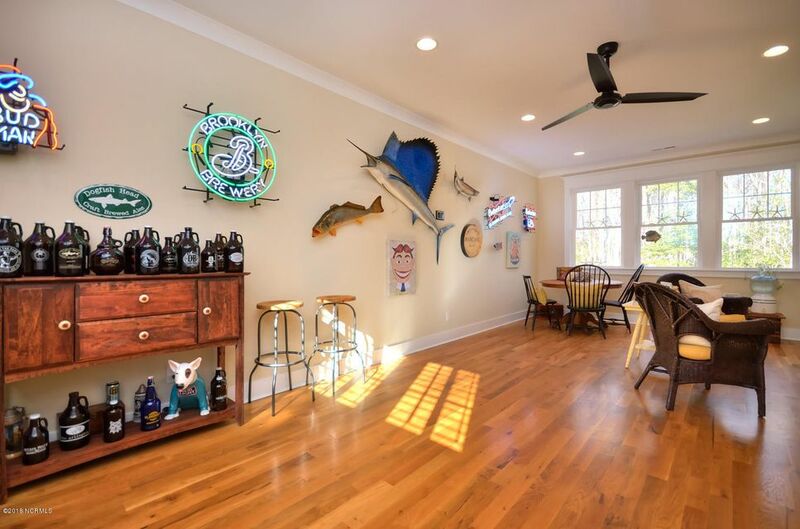 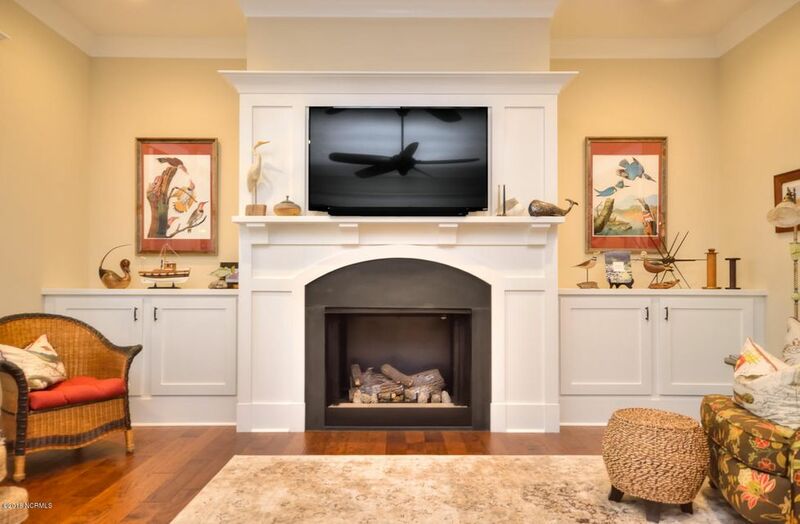 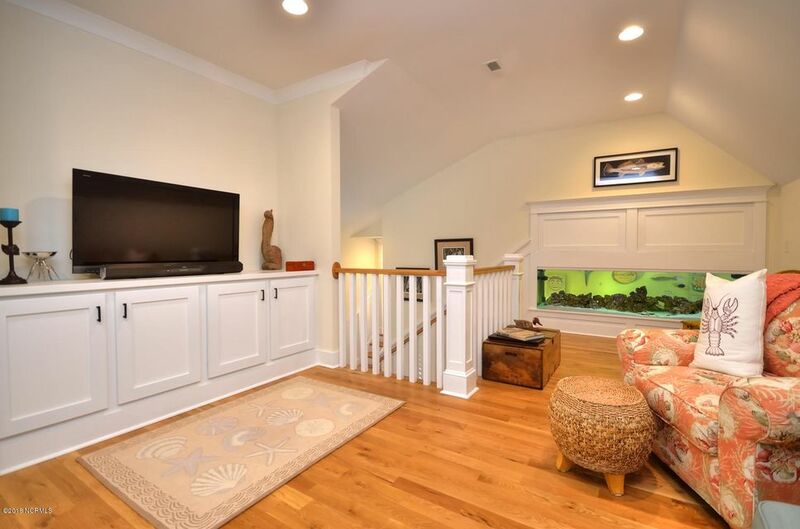 To the left is an amazing entertainment room with an impressive dual sided aquarium! 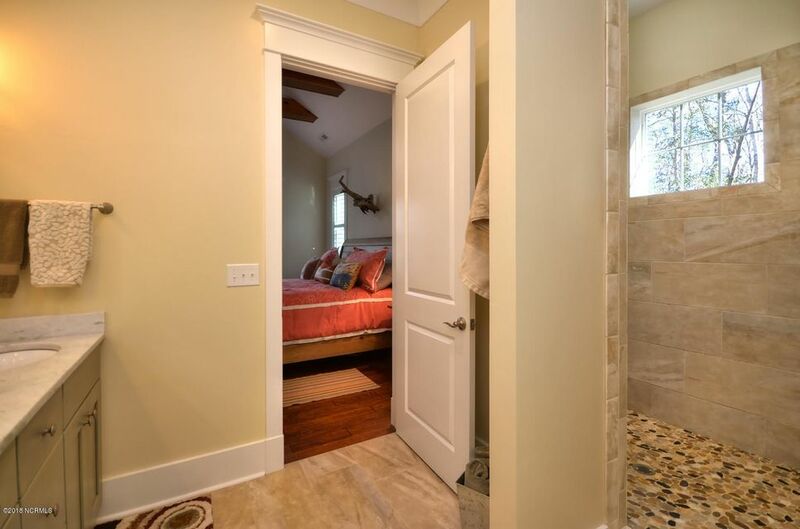 To the right leads to a private guest quarters with its own lounge and Jack and Jill bathroom set up with a carrara marble top vanity. 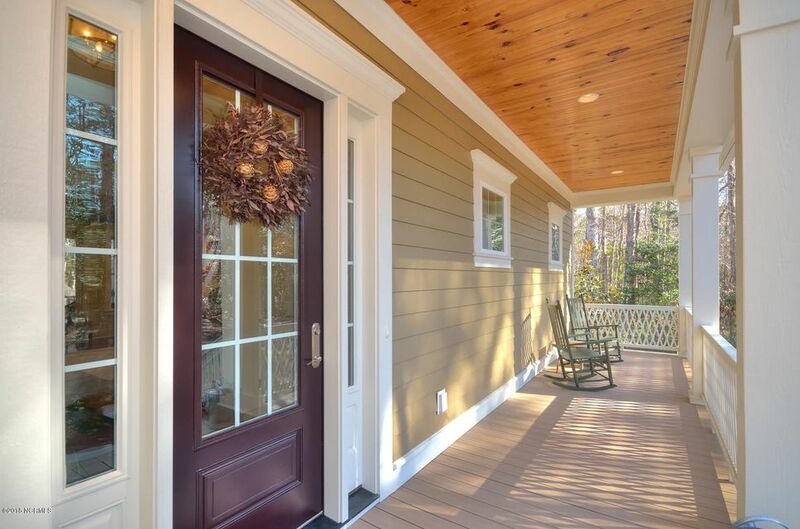 Efficient features such as hot water on demand and beefier insulation add to energy savings. 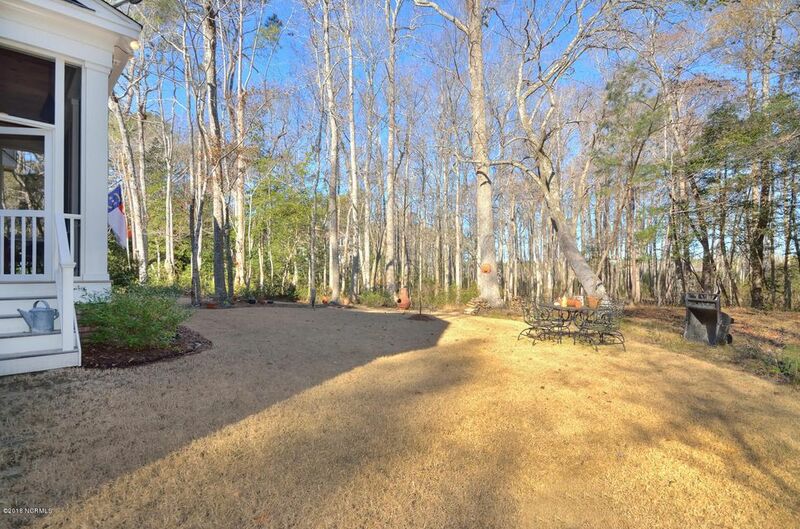 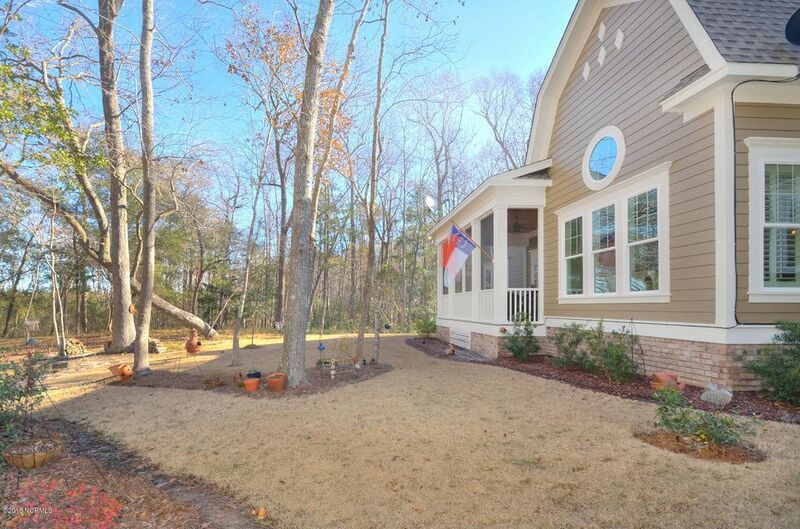 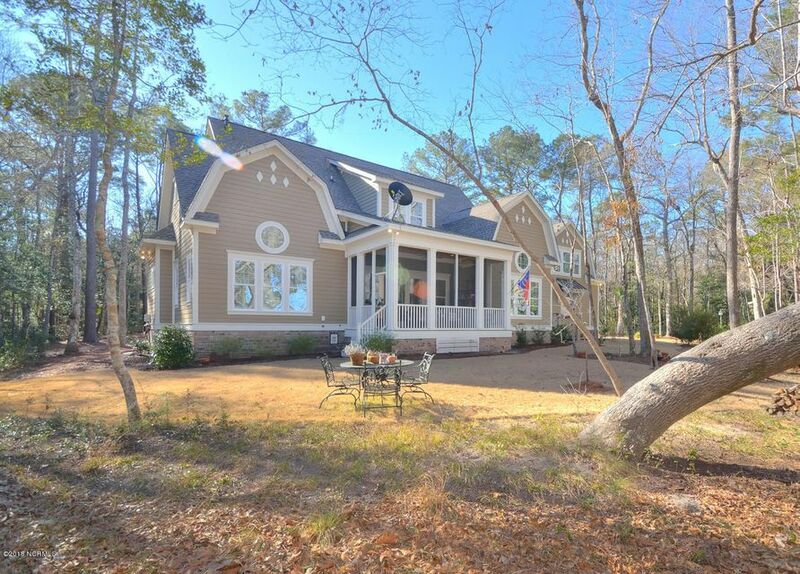 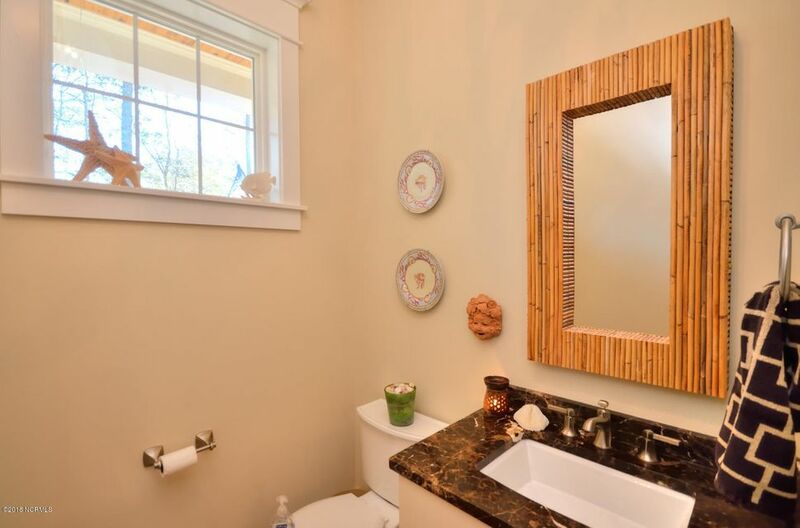 The home is tucked away at the end of the street on a nearly 1 acre home-site providing the perfect peaceful setting!